These boots perfectly provide you three main things: functionality, comfort, and style. First, the Speed Zone Lacing System is designed to give you no hassle tightening so you do not need to waste any time up on the hill. 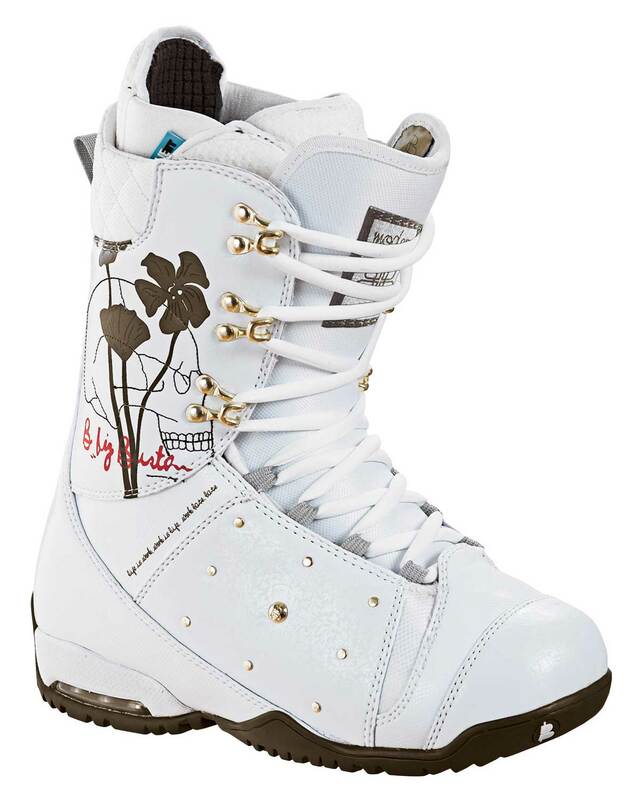 Next, the innovative pocket designs on these boots provide you the option of placing warmers in your boots so that your feet stay warm and cozy while you are riding. Finally, because these boots are designed by Burton you know they were designed on the cutting edge of style. 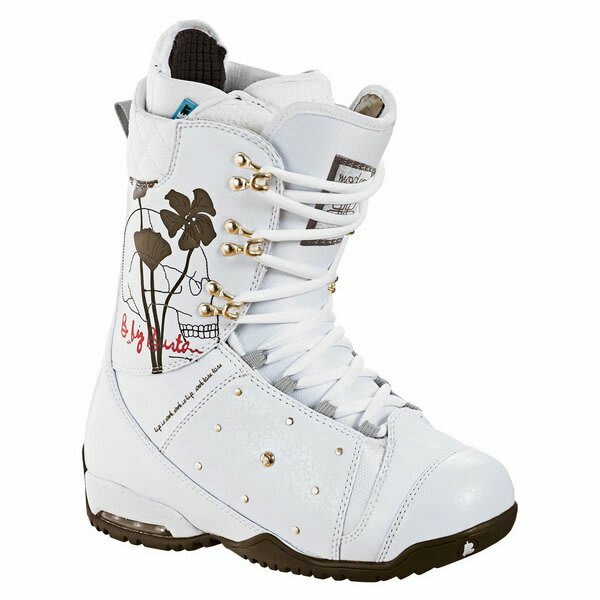 So if you are looking for functionality, comfort, and style, then these Burton Modern snowboard boots provide you with the perfect solution.